Treat the man in your life to a Christmas gift he’ll love with our handpicked selection of this year’s most stylish must-have presents. Hancock Article Q19 quilted jacket. A classic style staple, designed and made in Glasgow. Conic beanie. Soft and snuggly, this sturdy beanie will see him through winter in style. Football Kit print. We love this fun print showing iconic Scotland kits, from the 1950s to the current strip. 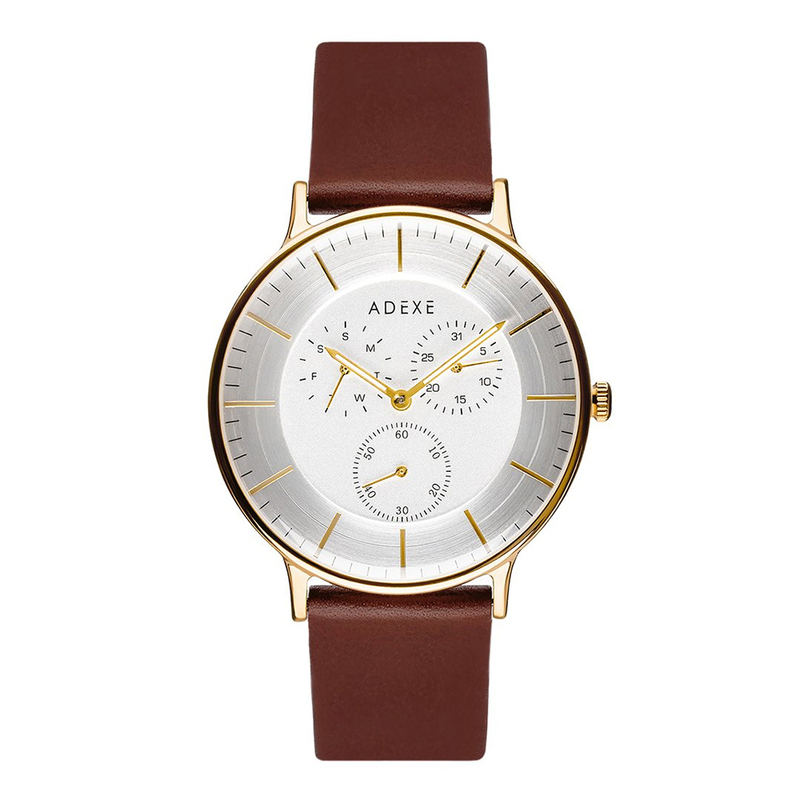 Adexe THEY Grande watch. A timeless gift, if you’ll pardon the pun! ReJean True Blue Chore jacket. This repurposed denim jacket is sustainable, totally unique and made in Glasgow. 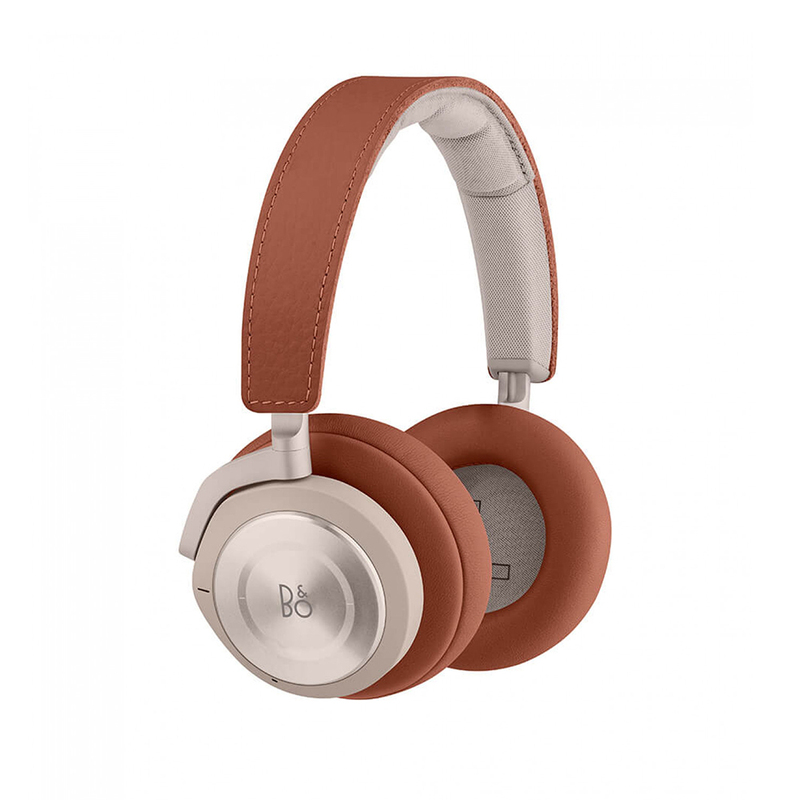 B&O Play H9i wireless headphones. These sleek, noise-cancelling headphones promise a rich but crisp sound. Tom Dixon whisky decanter. 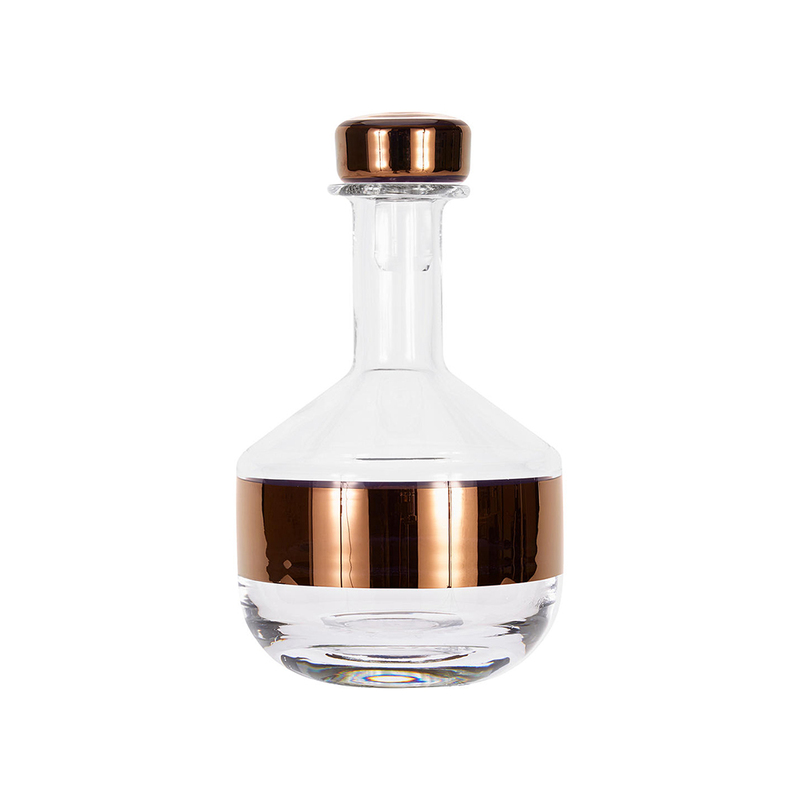 This stylish decanter not only looks great, it will ensure whisky tastes its best too. NIDOR Mayfair cologne. A crisp blend of lemon, neroli and grapefruit, warmed with leather and sandalwood. Cross Brew coffee liqueur. Brewed with dark roasted coffee and Scottish water, ideal for festive cocktails.